Fall means storm season, and winter will be right around the corner. So here’s your friendly reminder from Essexville Electric: Don’t wait until disaster strikes to think about your electricity needs! Bad weather can knock out power to your home or business, causing major inconvenience or creating a dangerous environment the longer your electricity is out. 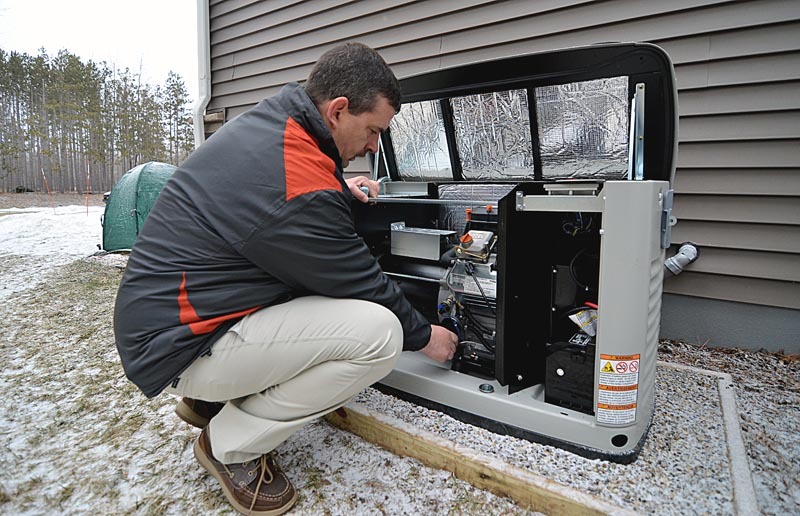 With the power solutions offered by Essexville Electric, a home standby generator unit can be permanently installed to back up your utility power, and will come on when utility power goes out – whether you are home or not! Take steps toward getting prepared today. Learn about all the backup generator options we offer here.